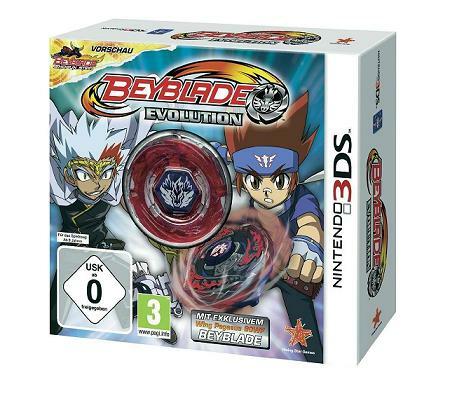 Rising Star Games, publisher of the upcoming BEYBLADE Evolution on Nintendo 3DS, has confirmed that the game will be released across Europe and North America on October 25, 2013. Dubbed as the first ever Nintendo 3DS Beyblade game, BEYBLADE Evolution will be available in two versions: a standalone game (SRP £29.99) and a limited collector’s edition (SRP £39.99) which will include a six-part metal Wing Pegasus 90WF Beyblade toy, produced by Hasbro. The accompanying toy in the collector’s edition has not previously been available outside Japan and this is the only chance Beyblade fans from other parts of the world to be able to own one. 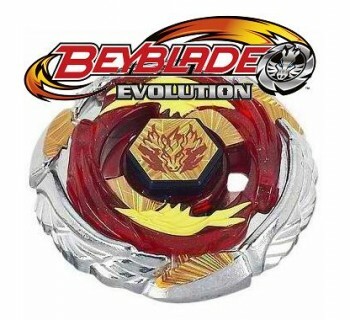 "BEYBLADE Evolution is based on the global blockbuster toy and TV brand, which has sold over 200 million toys since launch and appeared consistently on major retailer top 10 toy lists. Bridging the gap between Metal Fury and the new Shogun Steel series, BEYBLADE Evolution offers gamers the chance to enjoy an authentic and incredibly accurate simulation of the adrenaline-fuelled toy experience. Gamers will battle against in-game and real-world opponents in nail-biting tournaments and championship challenges," a press release from Rising Star Games said. The game features two modes: Story Mode, where players work through 50 BEYBLADE battles in a bid to become BEYBLADE champion, or Battle Mode, where gamers fight against friends outside or inside the game. With 500 unique parts to mix and match the five distinct elements of their customisable tops, the game challenges players to strategize and create an unbeatable Beyblade top with the perfect mix of attack and stamina. Access to detailed stats about players' tops allow strategies to be rethought, and battles to be fought harder, faster and better. Just like in actual Beyblade battles, the last top to remain spinning in the stadium is declared the winner in the virtual game. BEYBLADE Evolution utilises all of the fantastic gameplay functionality that makes the Nintendo 3DS unique, including Street Pass and the 3DS camera and AR cards for multiplayer battles in around gamers’ homes. 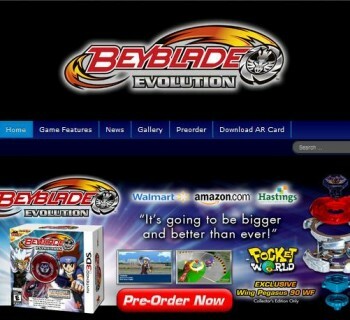 An exciting new Beyblade TV series and toy line from Hasbro coincide with the release of BEYBLADE Evolution. 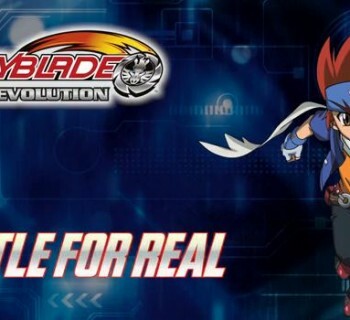 For more information about the game, visit the official BEYBLADE Evolution website. © Copyright 2016 Beyblade.Org. All rights reserved.